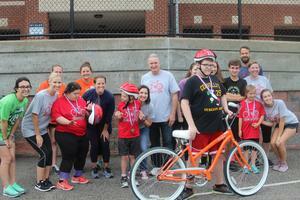 Join iBike June 17-21 at Quaker Valley Middle School. 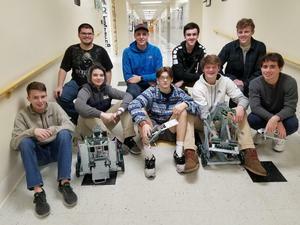 Two QVHS teams were invited to the state competition based on scores they earned during local competitions. 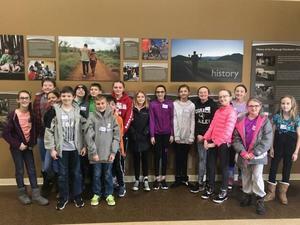 QV fifth graders take part in event at Carnegie Museum of Natural History. 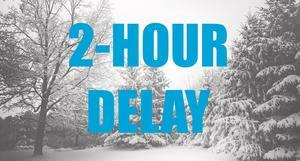 Quaker Valley schools are on a 2-hour delay for Monday, February 25. Some QV transportation may be delayed due to downed trees and power lines. Please be patient as drivers work to reroute. 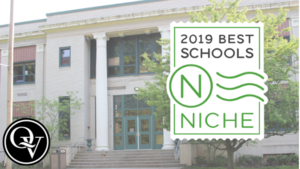 Rankings are based on several factors, including student input. 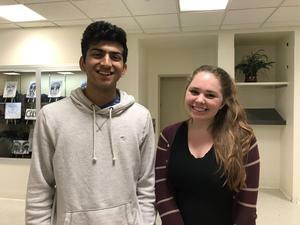 Congratulations to Jillian Umstead and Tarun Venkatasamy. 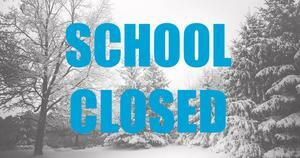 Quaker Valley schools are CLOSED on Wednesday, February 20. 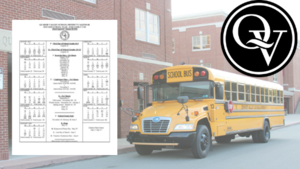 Kindergarten Roundup appointments are rescheduled for Feb. 25. 7th & 8th Grade Battle of the Books will still take place at the scheduled time & location. 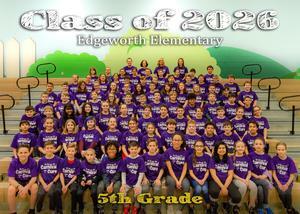 Students organized a "Carnival for a Cure." 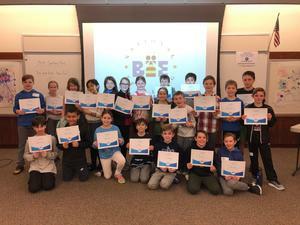 Students in 4th through 8th grade competed in the Scripps National Spelling Bee school level competitions on Thursday, February 7. 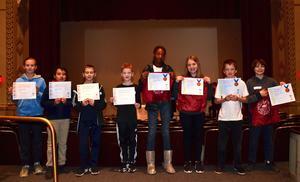 Congratulations to five students who were honored for the 2nd quarter. 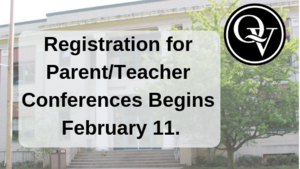 Parent/Teacher conferences will take place Monday, March 4 from 12- 8 p.m. and Tuesday, March 5 from 8 a.m.-4 p.m.
Students in grades 8-12 took part in the Pennsylvania Junior Academy of Science (PJAS) at Duquesne University on Saturday, February 2. 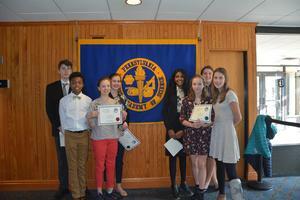 At the January 28, 2019, Legislative Meeting of the Quaker Valley School Board, the Board approved the 2019-2020 Academic Calendar. 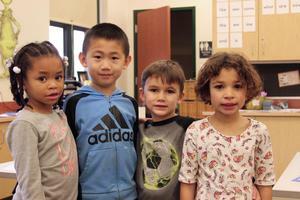 Quaker Valley has begun online appointment scheduling for Kindergarten Roundup. 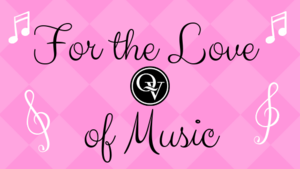 QVMS String Musicians to Host "For the Love of Music"
"For the Love of Music" will take place Tuesday, February 12, 2019 at St. Stephens in Sewickley. Dr. Tammy Andreyko outlined her priorities for QVSD.